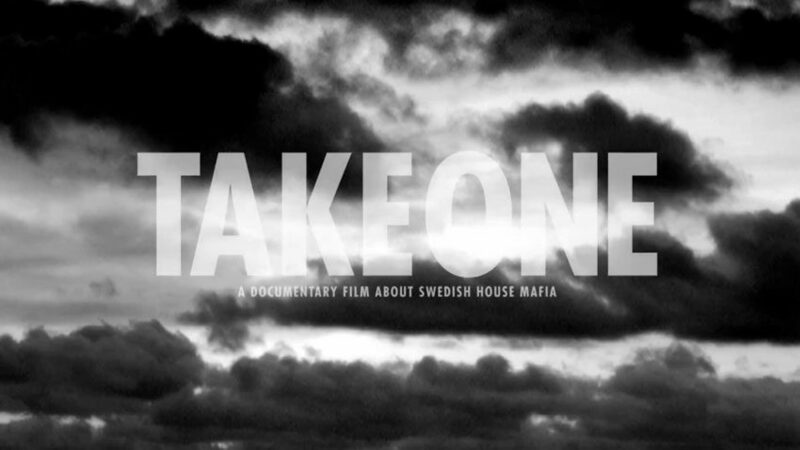 Main titles and graphic design for Take One. 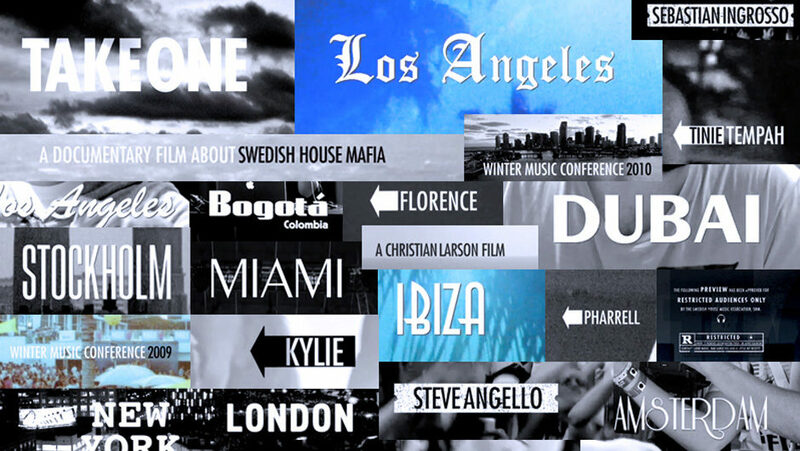 A Documentary about Swedish House Mafia. Directed by Christian Larson.